As we are here on Christmas Eve imagine you were a kid in 1997 and had seen Star Wars that year in theaters. Allyou wanted was a Luke Skywalker, Han Solo, or Darth Vader action figure for Christmas. Well not so fast. 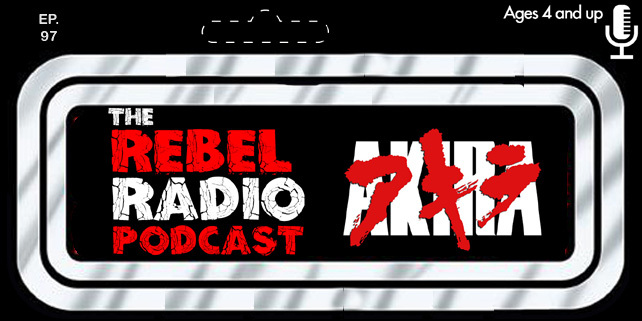 Kenner had got the rights for the film to produce merchandise but they were thinking puzzles, coloring books, and the likes. The film was so huge that it demanded an action figure line. 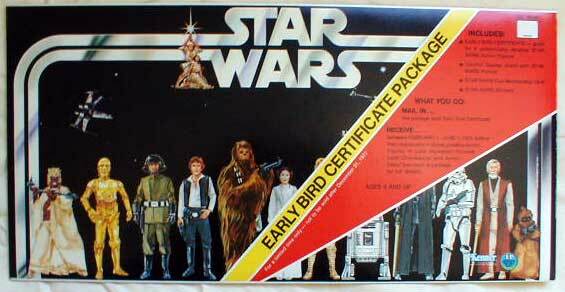 The toys were not going to be ready for that Christmas so instead they sent out an early bird certificate package that guaranteed you would be mailed the first four figures in the set a few months later. 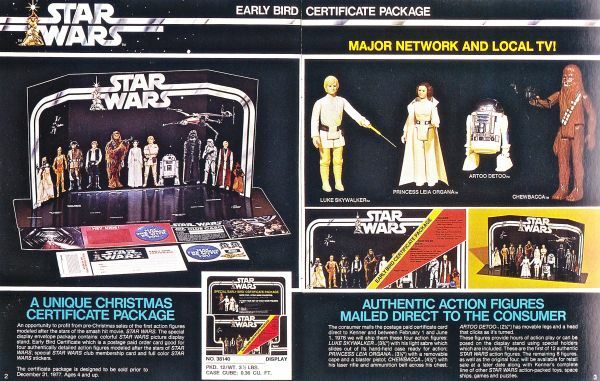 It was the first action figure related item ever produced by Kenner and much sought after. 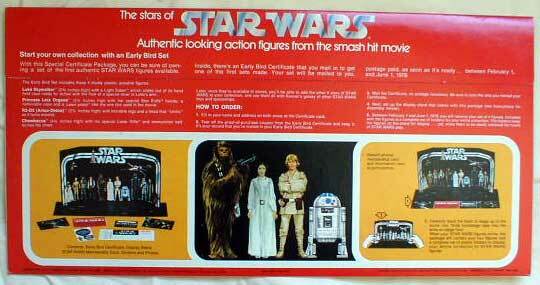 Imagine though if you were a kid in 1977 and you got a peice of cardboard with pictures of the figures? Not so exciting really. Now of course there are thousands of figures on the shelf for kids this Christmas in 2015.